BIRMINGHAM, AL (WBRC) - For Friday, most of the rain will hold off during the day. Expect increasing clouds with temperatures in the lower to mid 50s. Rain chances are expected to climb after 7 p.m. on Friday. 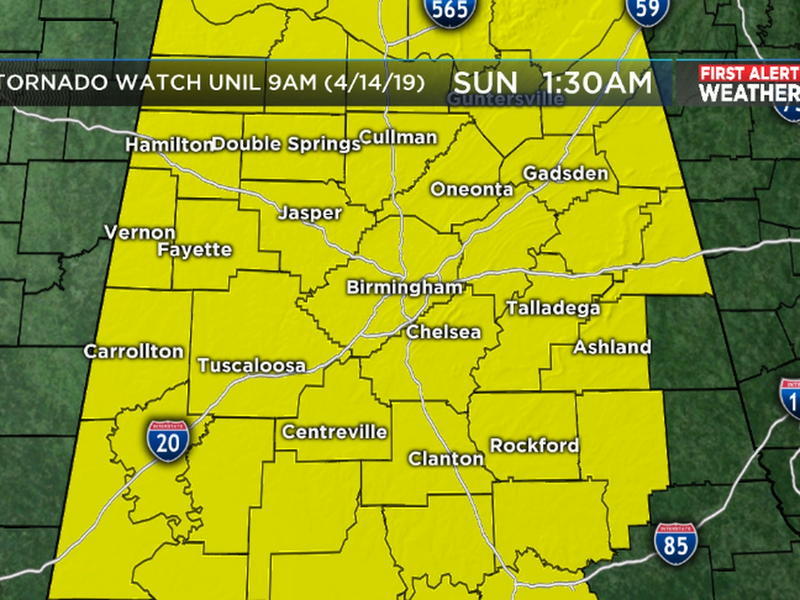 We will see widespread rainfall after 10 p.m. and continue through most of the weekend. Saturday will be a wet and cold day with rain chances around 80 percent. There will be heavy rainfall at times with chilly temperatures. Temperatures will remain in the mid 40s. We could see places with rainfall totals between 2 and 3 inches. Additional rainfall is possible on Sunday thanks to a low pressure area that will track to our south. This is not good news for Saturday Christmas parades. What about snowfall? 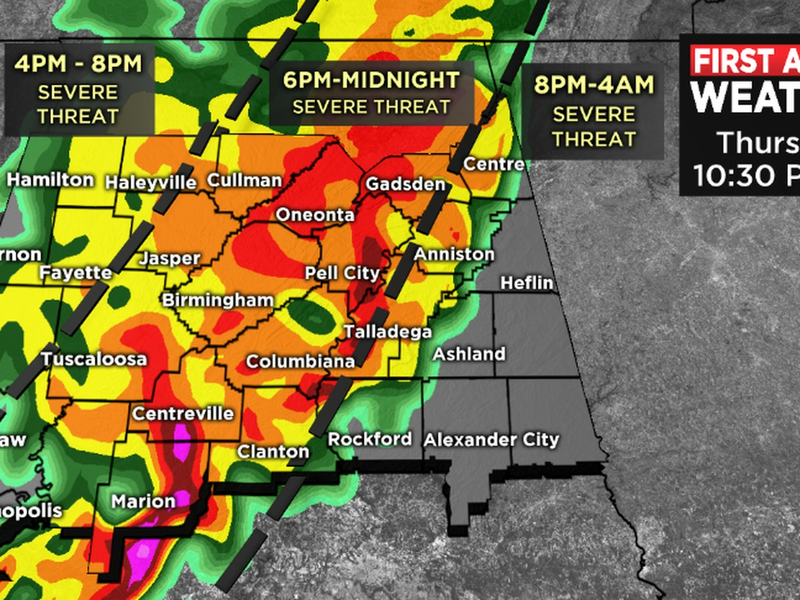 Forecast models have hinted at a mix of rain and snow for North Alabama Monday. Right now the chances look low, but we will monitor closely. If we did see a few flakes, it would like be in our extreme northern counties. No travel issues are expected. 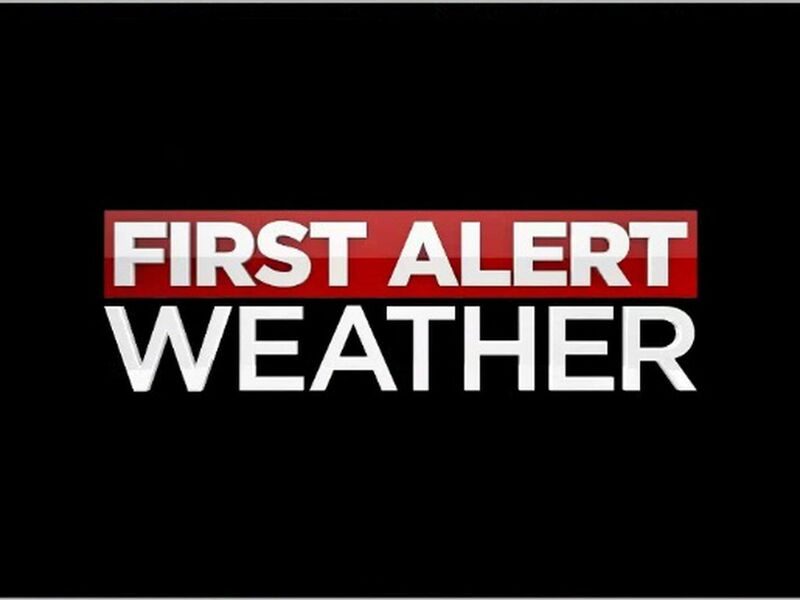 Stay close to weather information with our WBRC First Alert weather app.